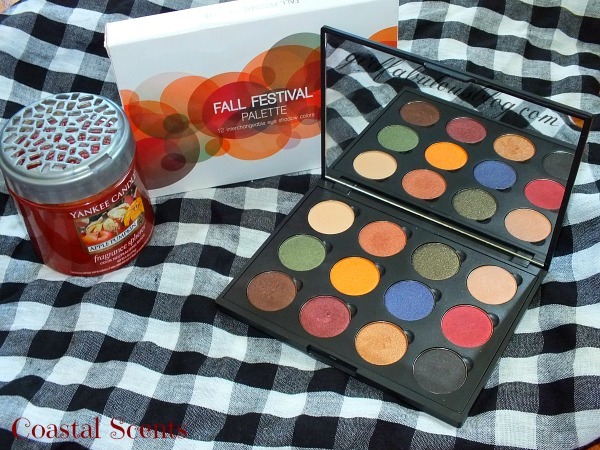 Today’s feature is on the beautiful Coastal Scents Fall Festival Palette. 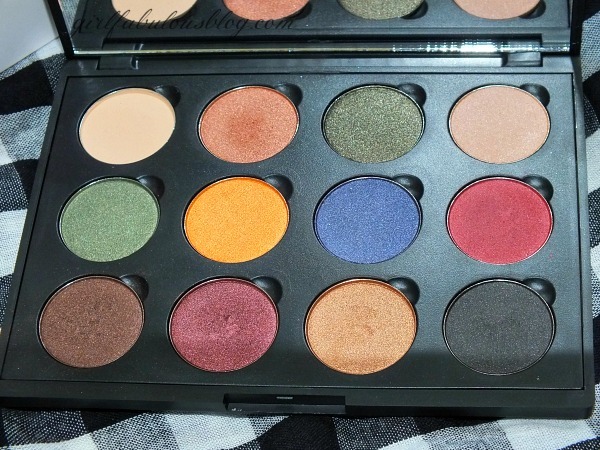 In my opinion this palette is perfect for the fall. Not only is it full of warm colors but at $12.95 it’s affordable! I don’t want to ramble to much so let’s get to it. Transition into autumn with our Fall Festival Palette, including twelve season appropriate metallic, matte, and shimmery shadows for a variety of looks. The shadows can be applied dry or wet for a longer lasting effect with any eye shadow brush in your collection. 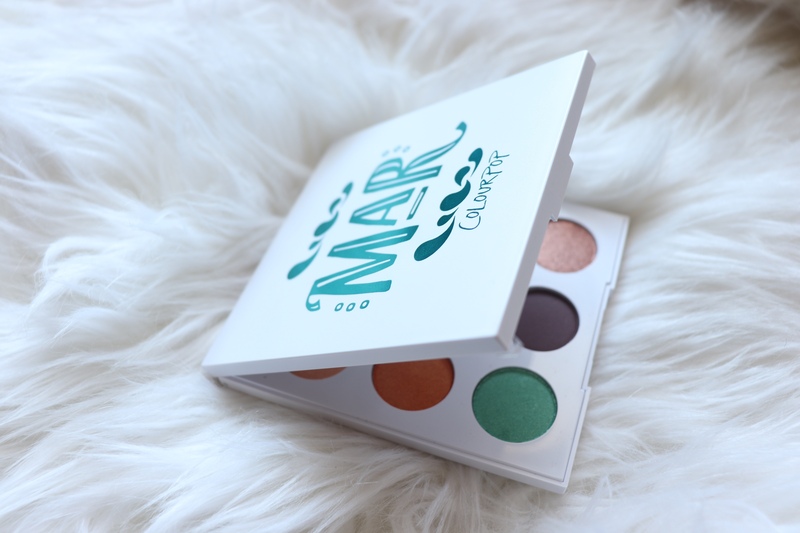 All twelve eye shadow pots are held magnetically into our matte black palette imprinted with the Coastal Scents logo and palette name. These shadows can also be purchased separately as individual Hot Pots, please see list below. The colors are simply beautiful. 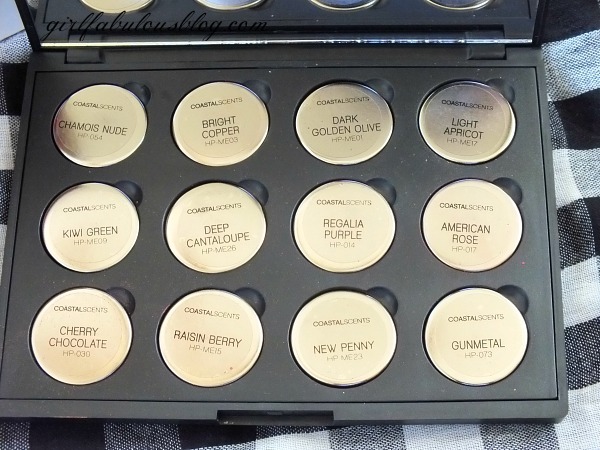 I love that Coastal Scents is a budget friendly company with good quality product. Do they hit the mark all the time? No, but neither does MAC, Chanel, Lancome, and the likes. I don’t believe that you always have to shell out a lot of money to get quality items. Anyhow, as you can see the colors are soooo pretty and just scream “Hey it’s me FALL”. There are so many looks that can be created with this palette. Each hot pot is named and a sticker is placed on the back so we will always know which shade is which. More often then not the names are very fitting. 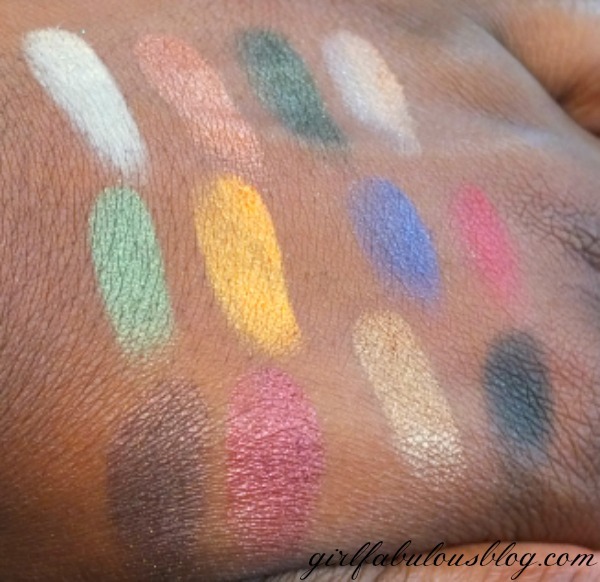 You can see that the colors are very rich and pigmented. I certainly didn’t expect perfection but I was pleasantly surprised with how good the color pay off was. 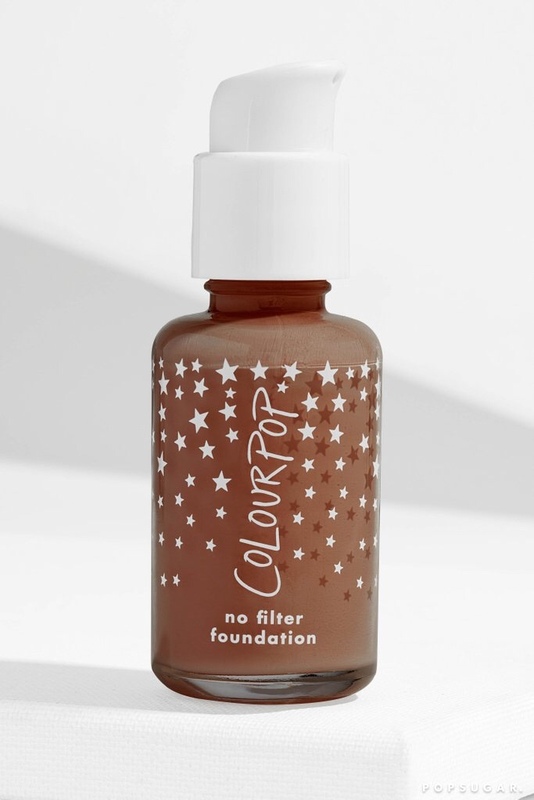 There weren’t very chalky and were swatched dry and with no primer (see swatches below). I think this palette is great! Low cost but good quality. You can’t beat 12 shadows for 12.95. 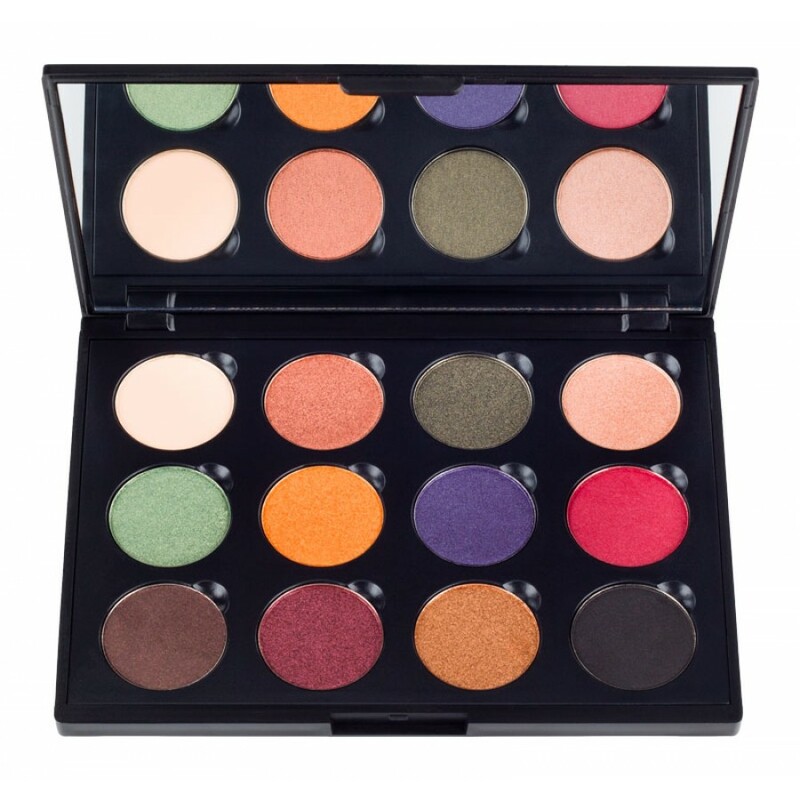 Get the palette here and let me know how you like it. 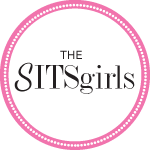 Until next time my loves…BE FABULOUS! Thanks so much for reading ill be sure to check your blog! !